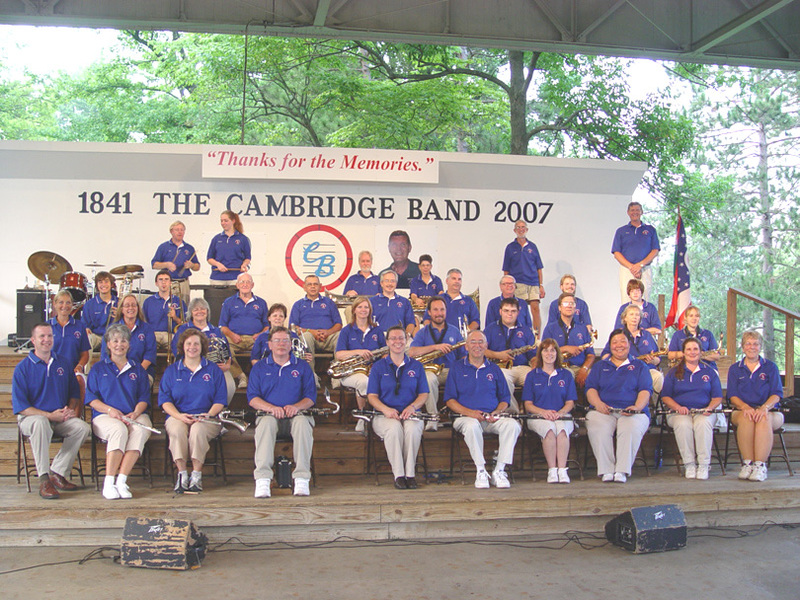 Though it has changed names throughout the decades, the Cambridge City Band is celebrating its 175th year this summer. The hard work and dedication from all the members and directors have made the band what it is today. Welcome to the site where you can learn more about us!